Manufacturers and suppliers for Central Heating pumps, Refrigeration and Air-conditioning, Hot tub and spa pumps, OEM and Industrial. We design, manufacture and supply all types of pumps to both commercial and domestic markets - providing a high-quality service much used by heating engineers and plumbing specialists in the UK and abroad. Over the years, at the Huntingdon Pump Company we have successfully developed and widened our range of high-quality and energy-efficient pumps and pumping systems. Our excellent reputation for reliability and complete professionalism has been built on this. With extensive knowledge in everything from central heating pumps and domestic water boosters to industrial application pumps . Our expert team is on hand to provide technical advice and guidance to all those seeking pump suppliers. The Huntingdon Pump Company (HPC Direct) was founded in 1996 by a small group of engineers, who each have over 30 years of experience in the pumping industry. We are the UK representatives for Halm Pumps and Motors Germany and also in Germany Zehnder Pumps. We also have special relations with: Little Giant Pumps–USA, with Xylem Water Solutions–Europe, in the UK with Stuart Turner Pumps–UK, in Italy DAB Pumps-Italy. Please note that Halm Pumps is now a member of Armstrong Fluid Technology. We have a technical sales office in Eastleigh, Hampshire and a manufacturing facility in St Neots, Cambridgeshire - supplying pumps throughout the UK and abroad, offering nationwide and international delivery. 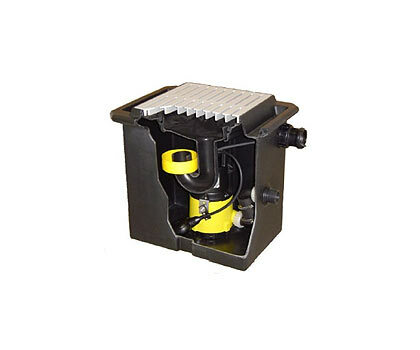 Please look at our website for information on heating pumps and chemical pumps, as well as water and effluent pumps. Alternatively, if you have any queries or specific requirements, please contact us today. Please see our Full Pump List. Pumps for domestic and light commercial applications for central heating, air conditioning, refrigeration, solar thermal, hot waste water lift pumps, macerators, basement pumps, submersible pumps and many more. 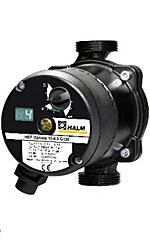 5 year warranty on all Halm HEP pump products, 2 year warranty on most other products, prices are net ex-works Standard next day carriage - £16.00 on most items under 10Kg, please add VAT at the rate prevailing at date of dispatch. 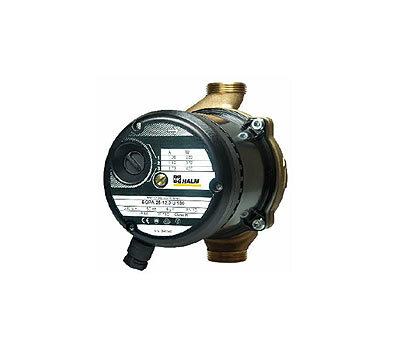 Our pumps include energy efficient "A" rated domestic heating circulators, basement waste water and sewage lifting stations, solar/geothermal filling and flushing systems, wide range of domestic and commercial heating circulators, and many more. 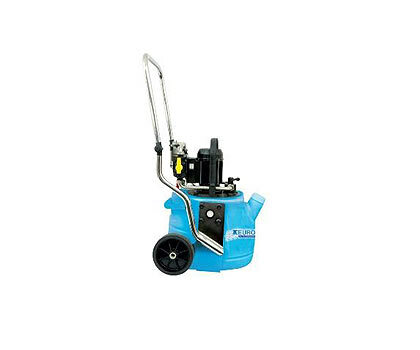 Easy flush and clean trolley for central heating systems. 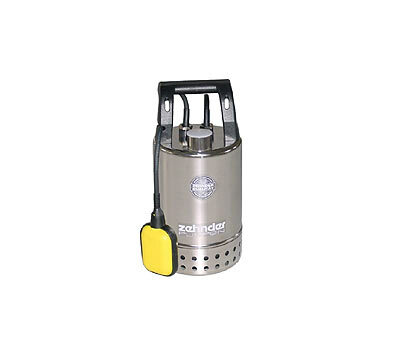 For quick and thorough cleaning / reconditioning of the entire heating system up 20 radiators.